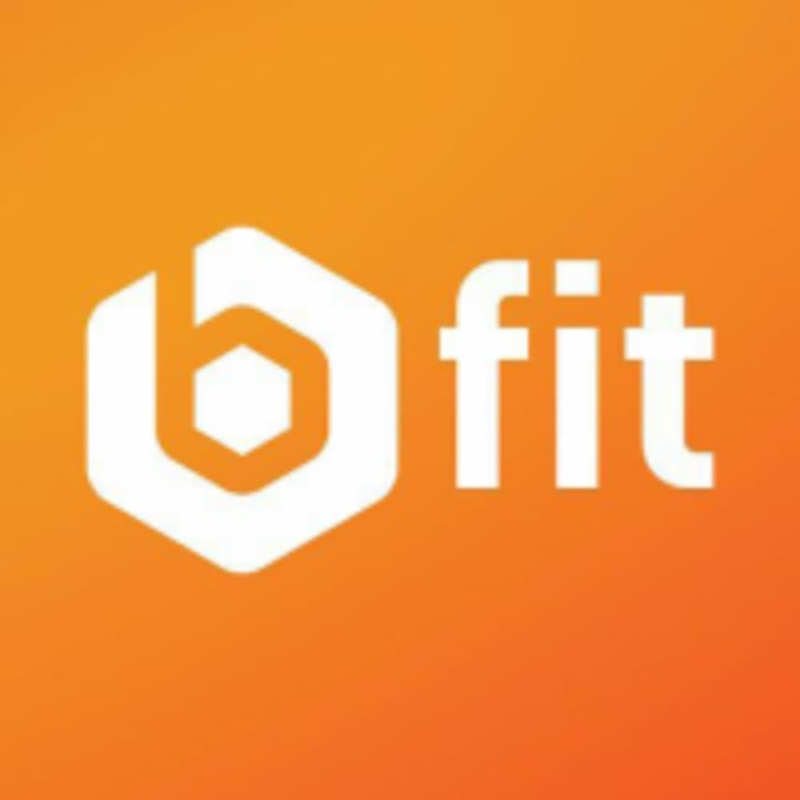 Start taking classes at BFit Physio and Fitness and other studios! If you are looking for a high energy, friendly, and welcoming space where you can enjoy high quality coaching, look no further! If you are a new comer, beginner or first timer to fitness, have no fear! Our coaches are patient & encouraging, and understand that they themselves were first timers once. Our programs are designed to help you build a foundation of fitness, in a way that is challenging and fun. but at the same time not overwhelming or too extreme.